Complete any living room and or dining room with a beautiful table from our collection of tables. 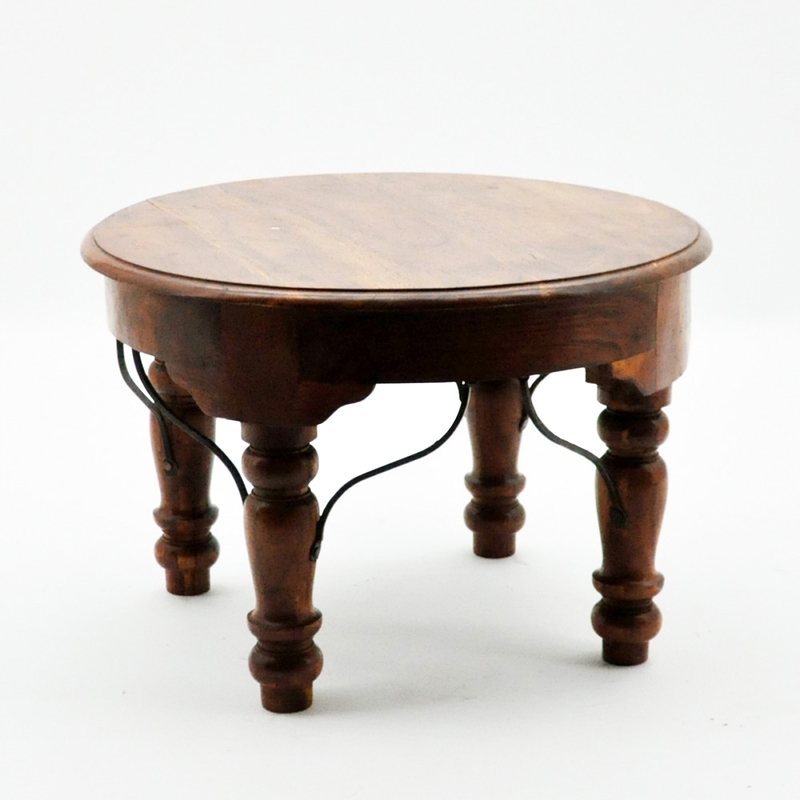 This amazing Acacia Wood Round table is the perfect addition to add to your room for an instant interior upgrade. With a complete acacia wood exterior this table also has some small metal features which gives this table that little more.